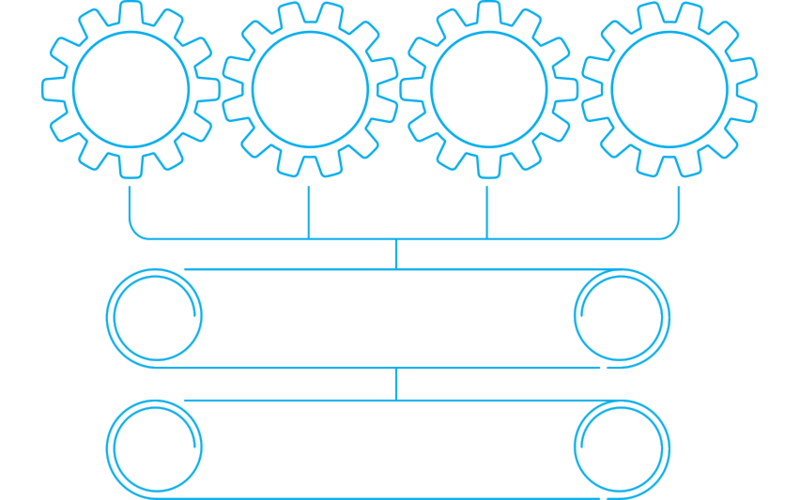 By integrating Antara with other ERP`s and machines, it is possible to avoid errors in the information flow, improving process performance and ensuring agile and accurate communication. Our goal is to make the whole company speak the same language, improving internal communication and streamlining business decision making, automating repetitive or bureaucratic tasks. You can create and manage custom reports. Get know our Report Generator!